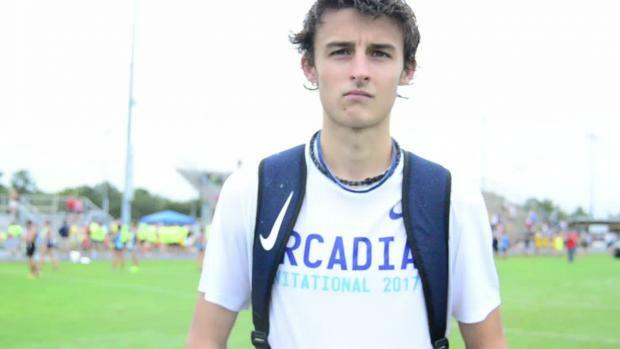 Andy Warrener recaps the 2017 Lecanto Invitational. Andy Warrener was on-site at the Lecanto Invitational and captured over 350 photos including this one of girls varsity champion Bailey Hertenstein. 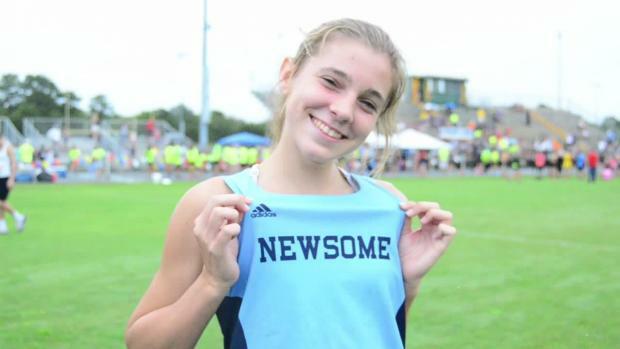 Hertenstein was competing in only her second race as a member of the Newsome cross country team.